MLS Photos - $129 Plus Travel Fee if applicable. 24 Hour Turnaround. MLS Twilight Image Package - $59 in addition to the basic MLS Photo fee. $129 if ordered without daytime photos. Drone/Aerial Images - $50 add on to either MLS or MLS Twilight. $129 if ordered without either package. 5 Images provided. $10 for each additional image. 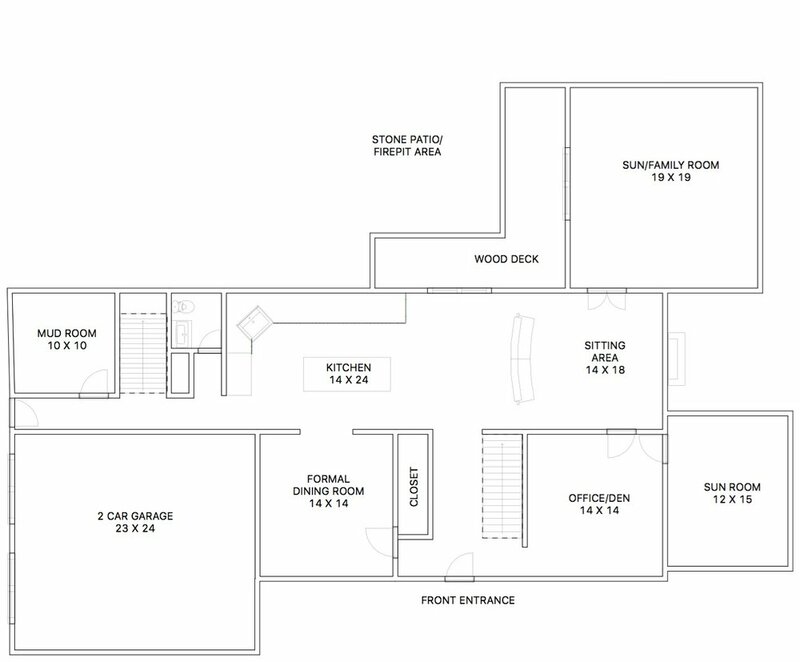 Basic Floor Plans - $10 per room/area for homes less than 2,000 square feet. $12.50 per room/area for homes greater than 2,000 square feet. See samples below. Floor Plans generally have a 72 or less hour turnaround. An additional charge may apply for homes that have angled/curved wall features. Travel - $10 for every 10 miles outside of the East Bay area (20 miles radius). Business/Corporate Photography - Exterior Images - Starting at $79. Please contact us for customized pricing. Business/Corporate Photography - Interior Images - Please contact us for customized pricing. Stagers - Pricing begins at $199 including Before and After photos. - Please contact us for customized pricing. Weddings - Packages start at $399. Please contact us for customized quotes. Pricing as of September 2018. May change without notice.